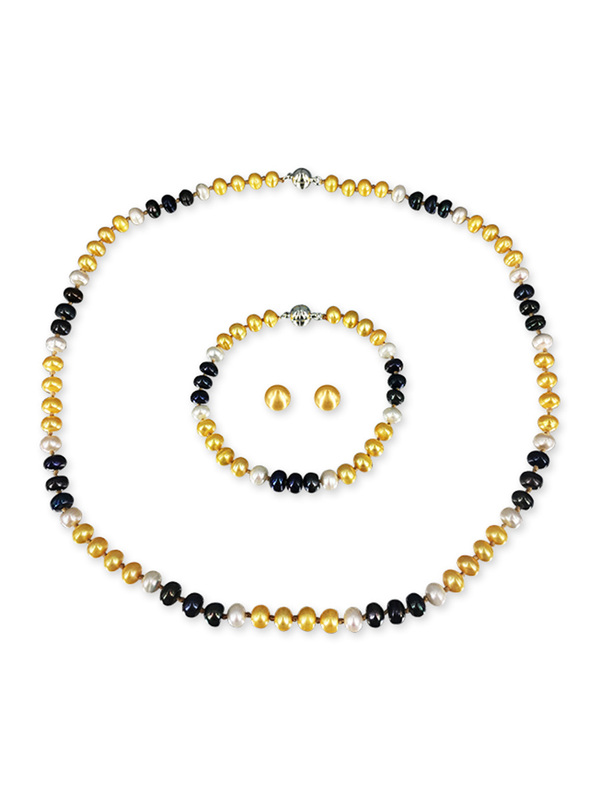 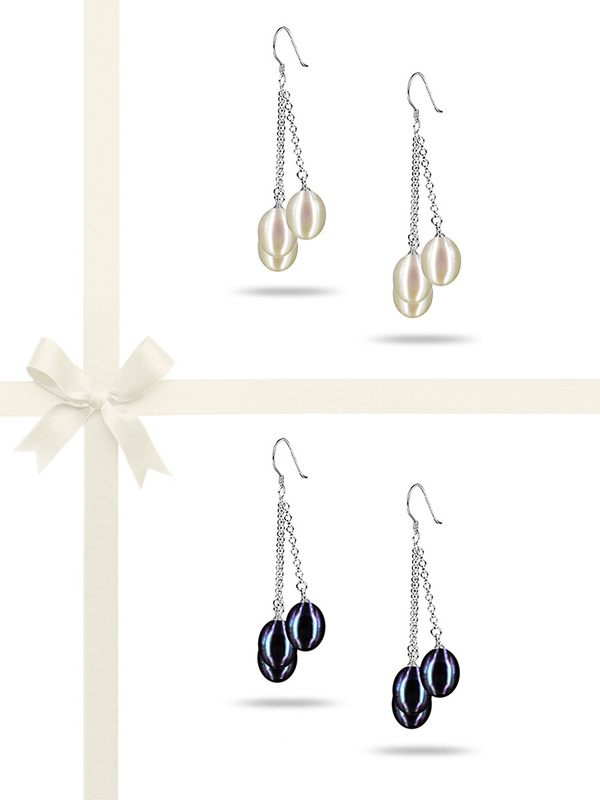 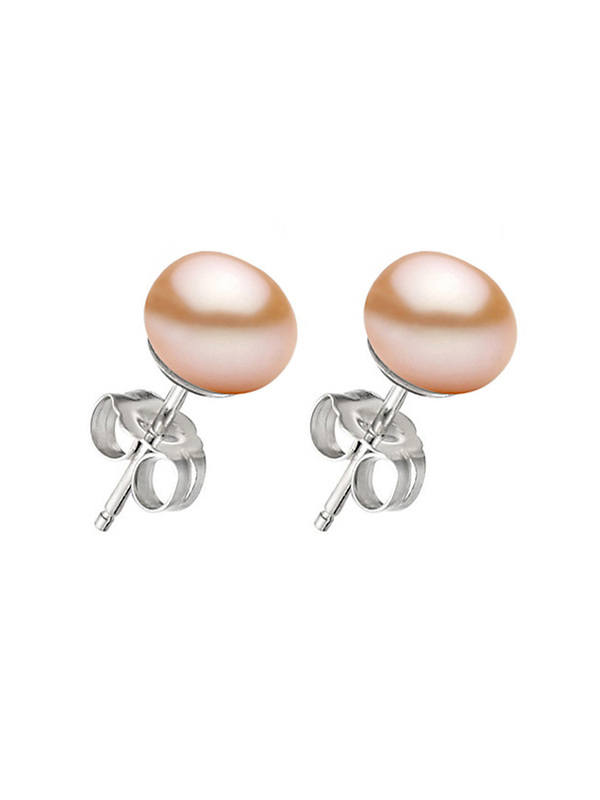 Inspired by the warm, island-peppered waters of the Sulu Sea, we have a shimmering triple drop pearl earring gift set for your pleasure. 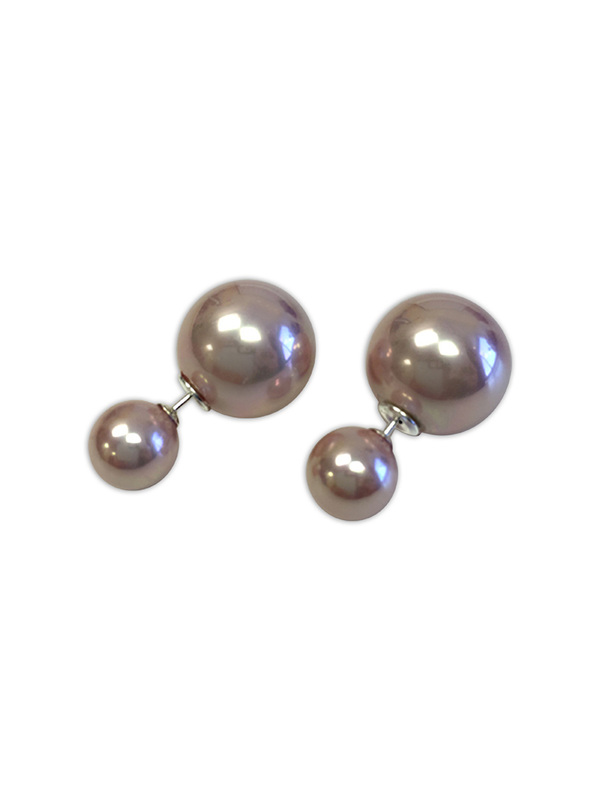 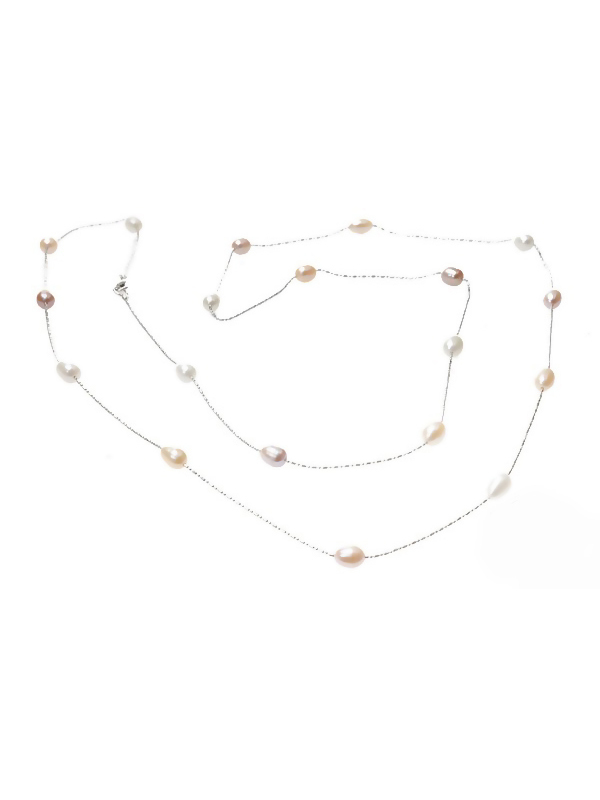 Dangling like luscious fruit from 925 sterling silver hooks, these delicious pearls possess extreme lustre and very thick nacre. 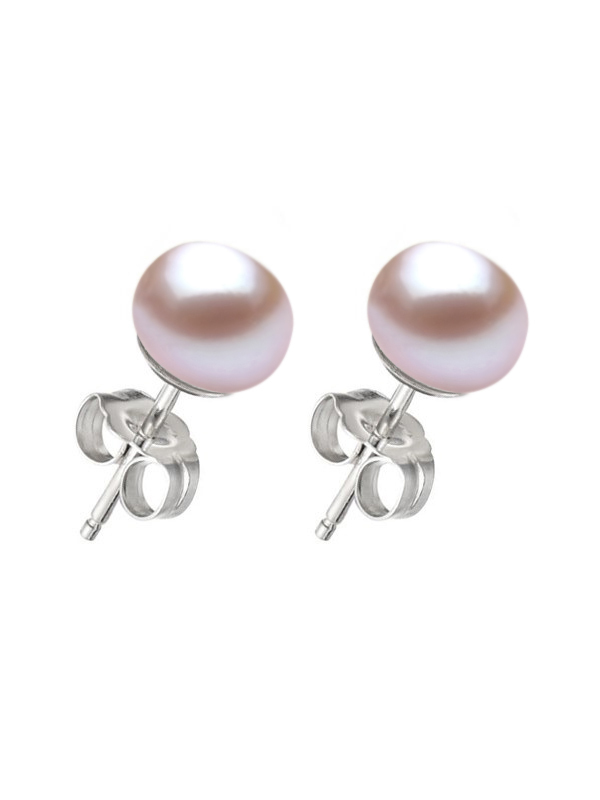 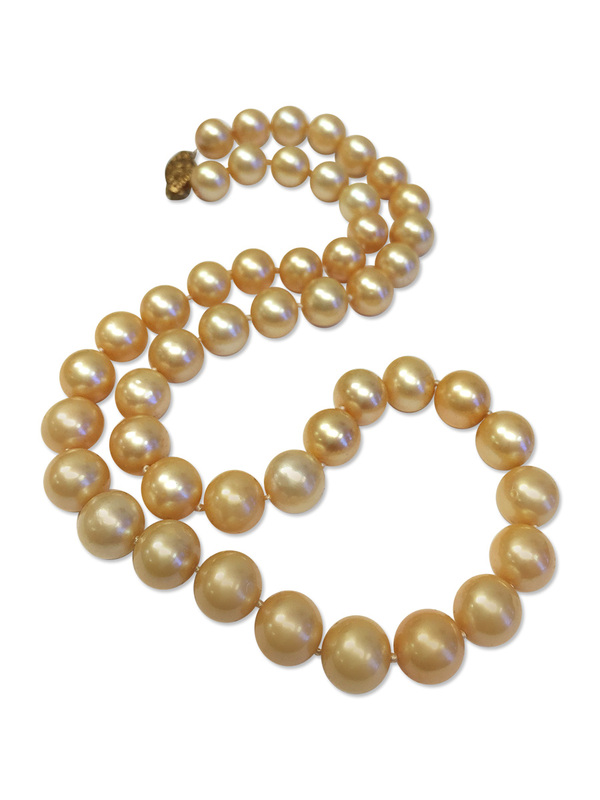 A classically elegant style with a timeless quality.